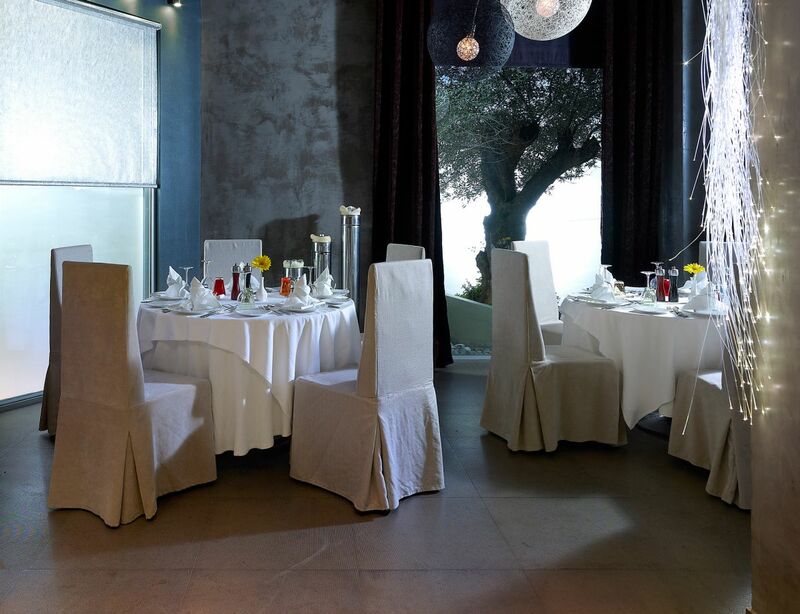 Lato Boutique Hotel offers a wide array of unique and best value alternatives, which along with our expert service staff and our a la carte restaurants' culinary excellence provide unparalleled social events. Everything is designed to meet your most discriminating demands. 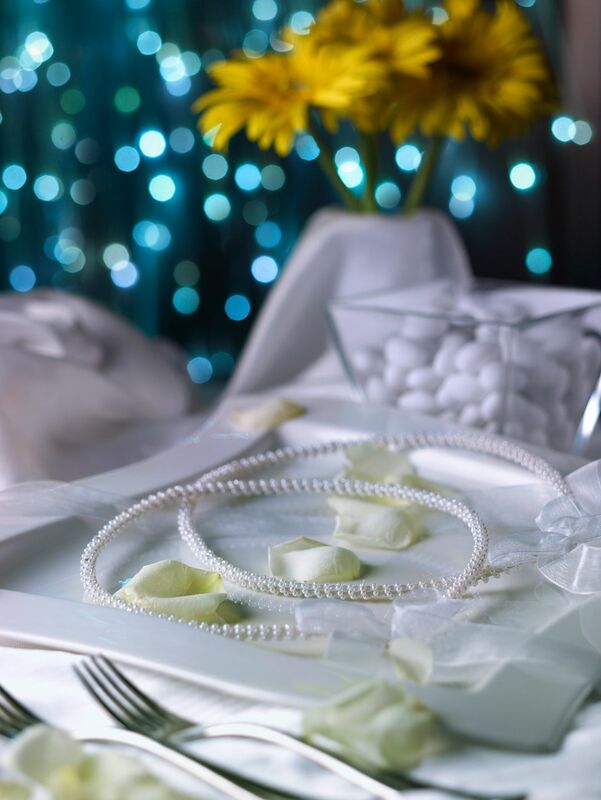 You’ll always get what you want, plus that special touch that makes your private event the unforgettable experience of a lifetime. The most special moments of your life should be enjoyed to the fullest. 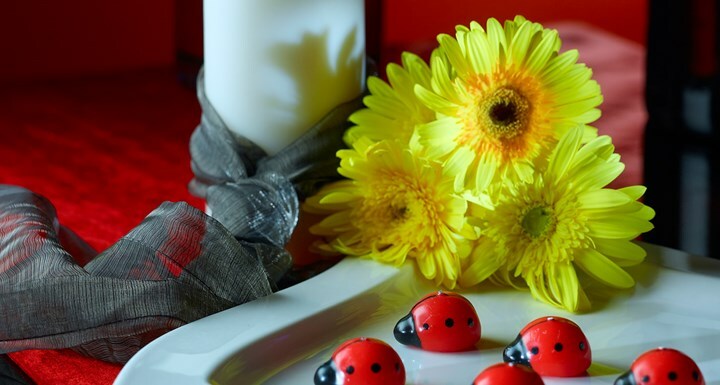 Therefore, don’t stress about planning them, just leave it to us to welcome your guests in a dreamlike atmosphere designed to woo, to lift-up spirits, and to inspire photo ops without equal. You will have the rare opportunity to taste fine culinary creations imagined by our executive chef, just for you and your party. 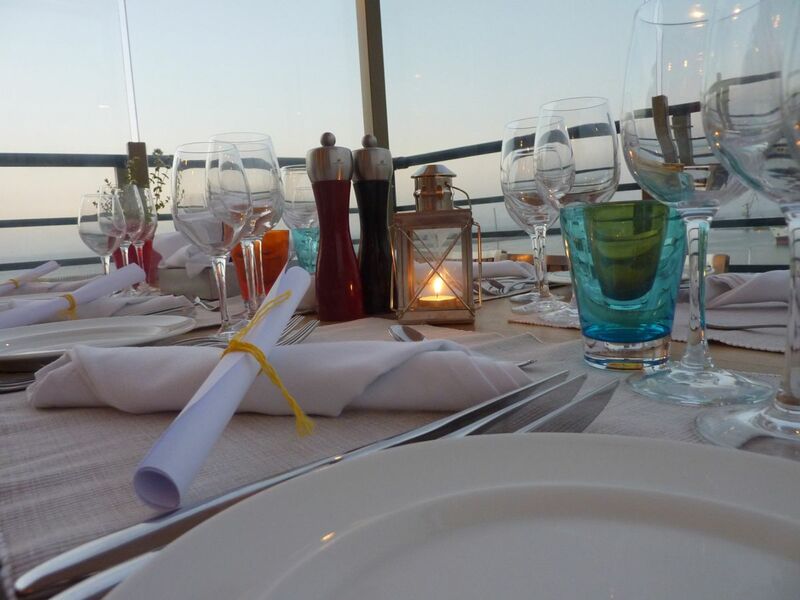 Whether you want a Cretan menu, or International delicacies, our chef will take you beyond your wildest culinary fantasy with flair and gusto. 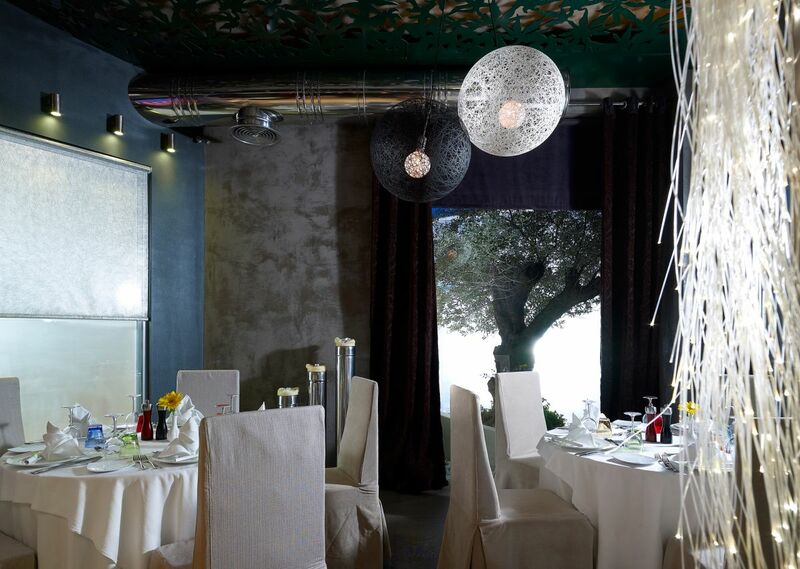 Our party planners will team up with the best interior designers in Heraklion and abroad to transform the venue into a Hollywood-blockbuster worthy stage for the entertainment of your guests. Whatever you need, we will deliver with majesty. 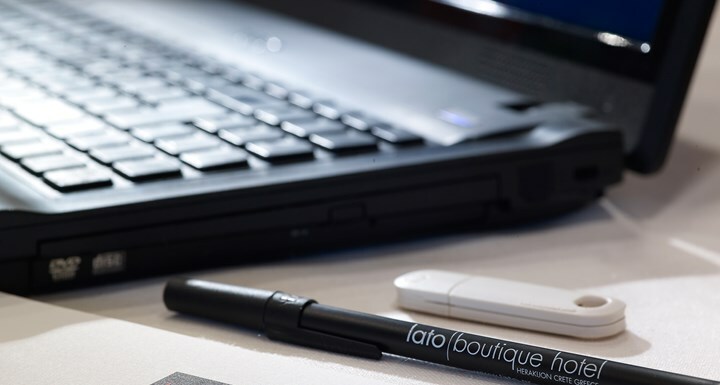 Often a challenging task for other event planners, club gatherings is Lato Boutique Hotel’s forte. 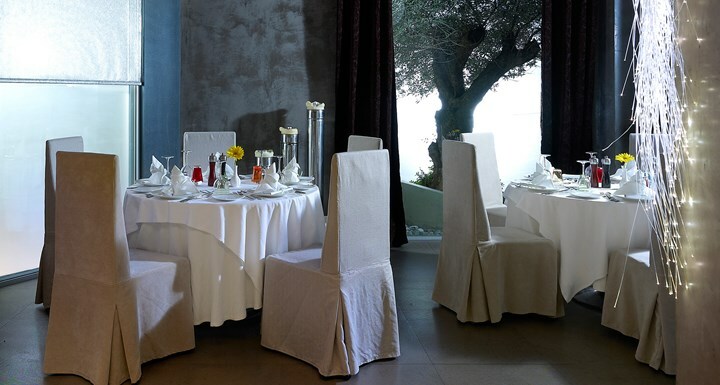 Each event organized in our award-winning restaurants will be refined with exceptionally luxurious touches, and a Michelin-star worthy menu, created by Chef Zinonas Christofidis and his dedicated, and experienced team. 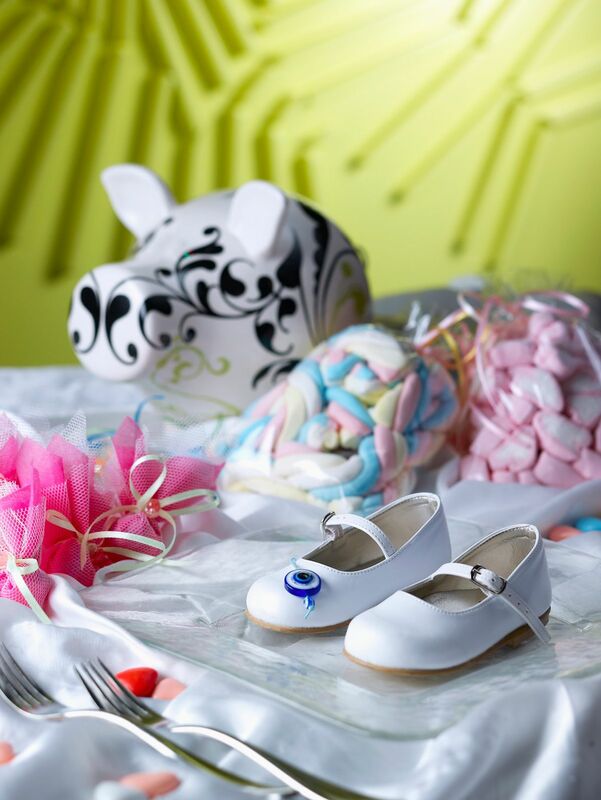 A specialist at creating traditions, Lato Boutique Hotel understands the value of a children’s party. Children are inspired by beautiful, unique moments in their lives. We do believe that special moments in the life of a child can shape his or her future. That’s why we partner with expert educators to offer age-appropriate environment and entertainment, and we complete the circle with healthy treats and snacks. 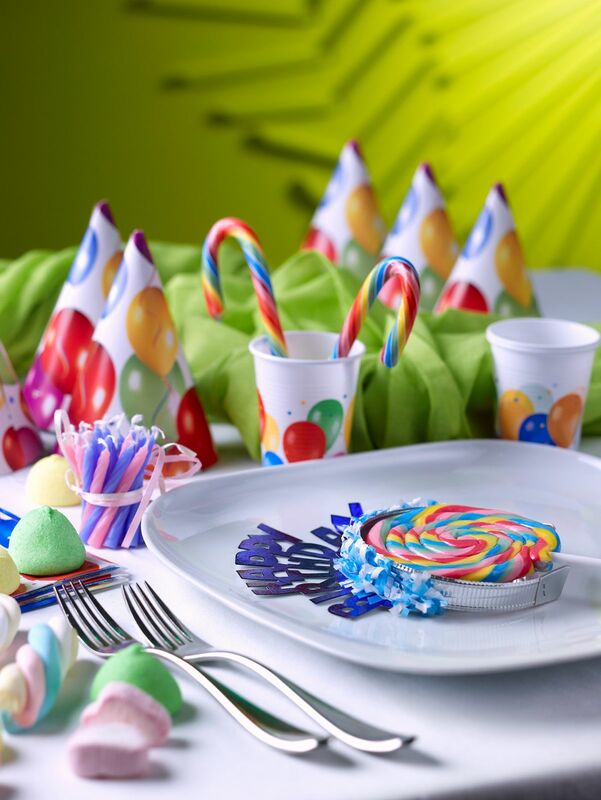 Whatever your need, birthday, name day or other occasion, fun, dancing and music blend with educational activities, interactive games and wonderful surprises.